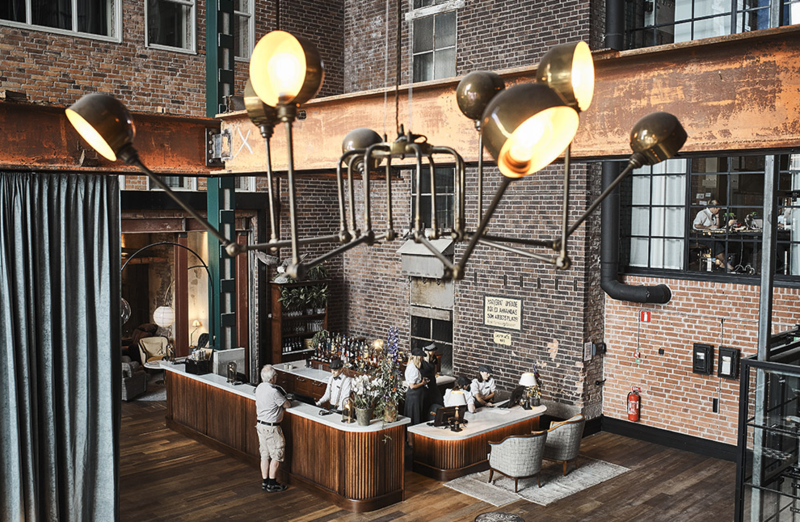 We are so thrilled to announce a brand new event, and it's all about the vibrant ecosystem for tech startups in Västerås! 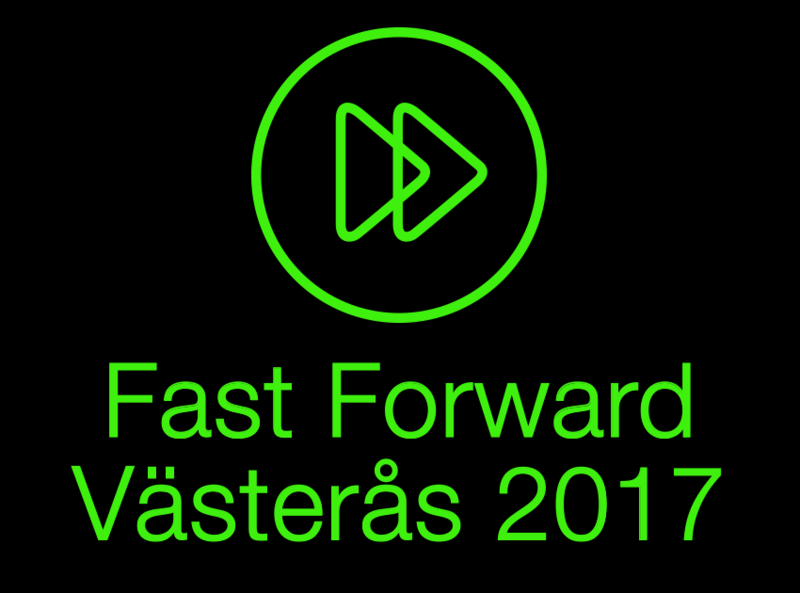 Stay updated on tomorrow’s innovations and meet the future at Fast Forward Västerås – the arena for collaboration in technical growth and development. The business climate for startups in Västerås has never been better, and now we want everyone to know about it. Take the opportunity to meet startups from Sweden and the EU demonstrating their latest innovations and business concepts. The event is a co-production by SynerLeap, Create Business Incubator, Automation Region and Västerås Science Park. 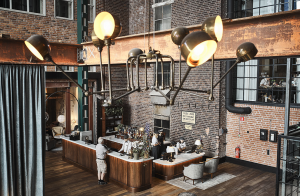 The event will take place in the amazing Steam Hotel, which will be a truly unique framework for the venue. Just outside the entrance you will have the chance to see the full-scale prototype of the world’s first self-driving truck, the T-Pod from Einride. Road transport as we know it will change, make no mistake. Beside the startup expo there will be keynote speakers, the names will be announced soon. Read more and sign up now – the event is free of charge!